If you recently received notice from your employer’s insurance carrier telling you your workers’ compensation claim has been delayed, underpaid, or denied, you’re probably feeling shocked and disheartened. Aside from the physical pain of your injury, not being fairly compensated is the worst thing that could have happened. 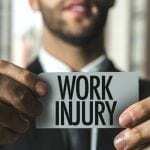 The workers’ compensation attorneys at Wanko Law Firm have been resolving claim disputes with insurance companies for over 10 years. As an advocate for injured workers’, we will fight to make sure you receive the benefits you so rightfully deserve. 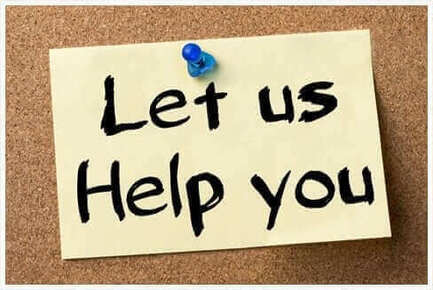 For a free case evaluation of your workers’ compensation claim, please contact us (985) 893-6530. The first step when filing an appeal on your denied claim is to contact your employer’s insurance company and attempt to negotiate a settlement. 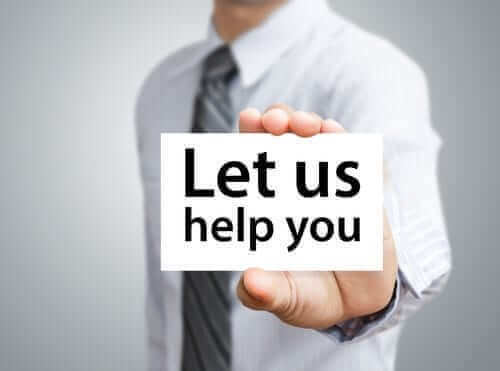 If the insurance adjuster will not cooperate, we can contact the Office of Workers’ Compensation Administration (OWCA). There, you will be provided a disputed claim form, LDOL-WC- 1008, to complete and return to the appropriate office. This will set the process in motion to have a trial before a Louisiana Workers’ Compensation Judge. It typically takes 9-12 months from the time that a disputed claim for compensation is filed until the case goes to trial. 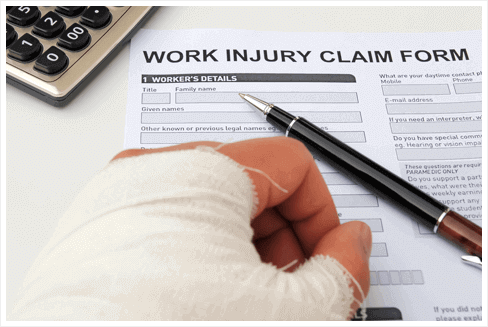 Must be filed within one year of the date of the accident or within three years of the date that Workers’ Compensation medical benefits were last paid, whichever is later. 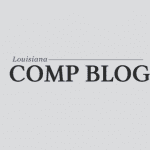 If you have not been paid Louisiana Workers’ Compensation income (indemnity) benefits as a result of your current injury, a claim for income benefits must be filed within one year of the date of your accident. If you have been paid Louisiana Workers’ Compensation indemnity benefits due to your current injury, you must file a claim within one year of the date when you were last paid indemnity benefits. If you fail to adhere to the one year time restriction, your Temporary Total Disability, Permanent Partial Disability or Permanent Total Disability benefits will expire. If you have previously received Supplemental Earnings Benefits due to your current injury, your time limit for filing a disputed claim expires at the end of two years from the date through which you were last paid Supplemental Earnings Benefits. If you have previously received only Temporary Total Disability, Permanent Partial Disability or Permanent Total Disability benefits, your right to file a disputed claim expires at the end of three years from the date through which you were last paid one of those types of benefits. The trial may be as brief as a few hours, or as long as two days. 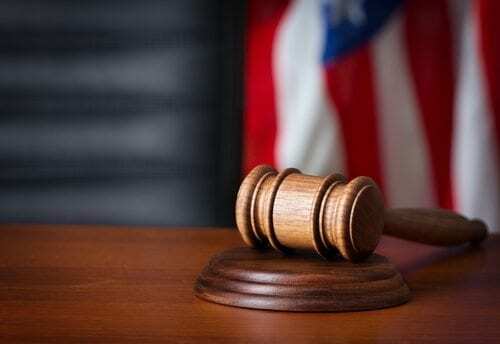 After the Judge’s decision is issued, either party may file an appeal with the Louisiana Appellate Courts. 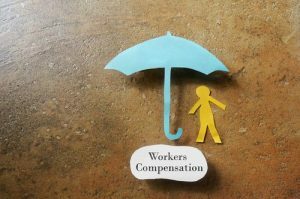 If your employer’s insurance company has wrongfully denied you workers’ compensation benefits, you may be eligible to file an appeal for compensation. Contact Wanko Law Firm today (985) 893-6530 for a free consultation.